I tried In N Out Burger for the very first time. We were driving back from Dallas, and it was too good of an opportunity to pass up. It did not disappoint! 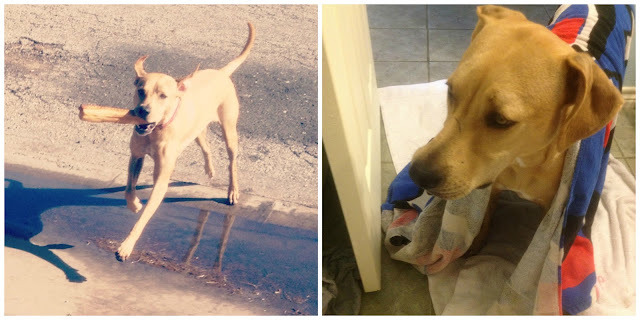 Jenny received a new peanut butter bone from our sweet neighbor (high), and then had to take a bath (low). Life is full of ups and downs, Jen. I took advantage of a sale at Bath & Body Works, and it officially feels like Fall! I agree I went a little overboard, but they smell so good! I couldn't resist! Those soaps make me SO excited for Fall! And super yay for Parker's first solo!!! So awesome! Happy weekend Chelsea! Yahoo for fall scents! Fall scents are absolutely my favorite and fall is my favorite season! Sadly it's still really hot and muggy where I live. Gosh I miss In & Out so much! I'm from Arizona and there are none in the South! In & Out Burger is the best! I also love Whataburger. I managed to find the only Whataburger in my area when I was in Mississippi. SO delicious! I am a TOTAL Bath & Body addict! LOVE! OMG I'm so jealous...I love In N Out Burger!! ARGGG! Congrats on his first solo!! Love the pictures!! How was In n Out? I've heard all of the raves and it's on my "list" too for someday! Love Bath and Body Works sales. I'm a sucker for the candles and the soap. Congrats to Parker!!! That must be exciting to finally fly solo. Dream come true? I miss In & Out!!! Love living back East but that is something I miss.... Can't believe that was your first time! HAve a great weekend! In N Out is the best thing ever created! Ahhhh I just love it so much! And please send those smell good soaps my way! Also, have a blast this weekend and take lots of pictures :) So jealous you'll be in the college motherland! Your dog looks so sad about getting a bath. Those soaps smell yummy, I can just tell by looking at them. 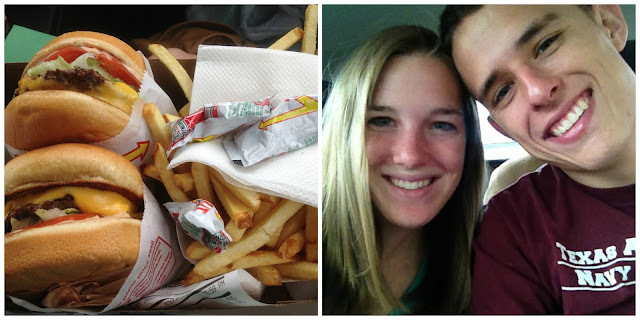 In N Out is a staple on our road trips. So delicious. If you ever return try it "animal style" it's no ton the menu but the add ketchup, pickles and grilled onions so delicious! AND a Neapolitan shake also not on the menu equally delicious! Congrats to Parker on his solo flight! Yum those burgers look tasty! And oh my how I miss Bath and Body Works soap!! They remind me of fall every time! Congrats on Parker's first solo flight, you must be such a proud misso! First, those burger look AMAZING. 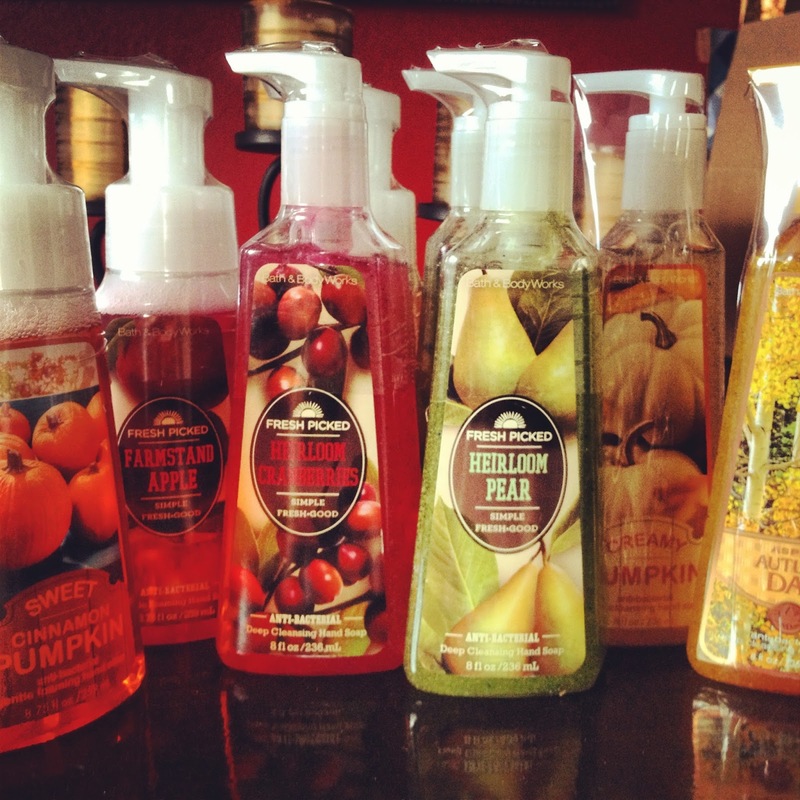 I love getting fall scents from Bath and Body Works. I get the soap and use it in the kitchen! 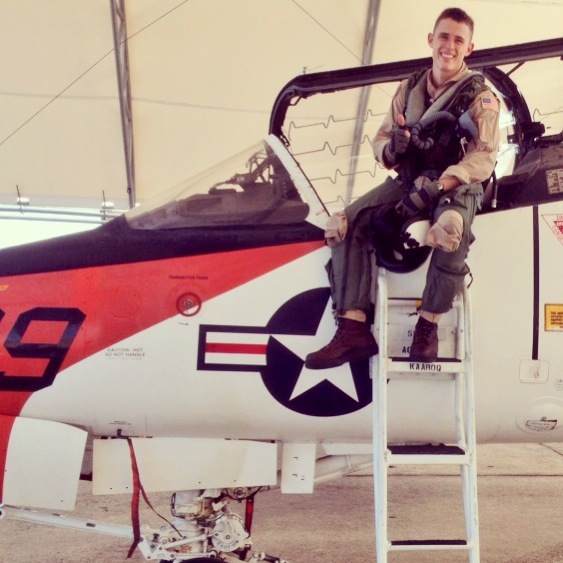 And my husband would kill to fly a jet like yours does. Cute pictures! You guys look so cute! Nothing like junk food on a nice relaxing Friday! I have a weakness for Bath & Body Works, too! Those bath soaps sound like they would be perfect for fall. And of course, now I'm craving a cheeseburger. Darn it! And congrats to Parker and his first solo!